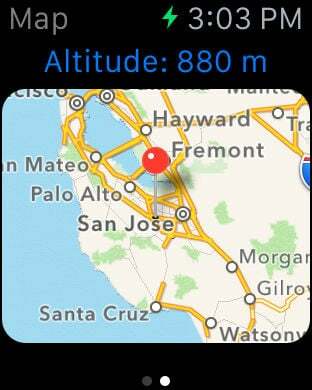 Trip monitor for your iPhone and Apple Watch! 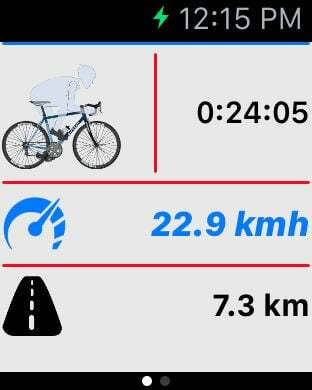 Track your bicycle trips and exercises. GPS Speedometer helps you monitor your current position, speed and traveled distance with a beautifully designed user interface. 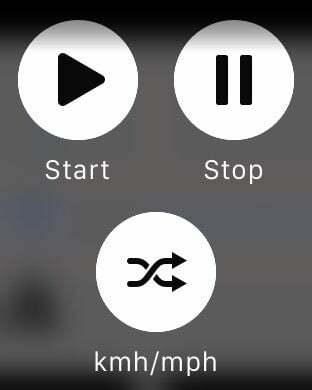 Now available for Apple Watch.